The global logistics experts at Tradex Foods have extensive experience in shipping to nearly every major market in the world. Our North American 6-Hub Distribution Model is designed to support those customers looking to implement a just-in-time inventory strategy. Our "industry best" 7-Step Quality Control Process delivers comprehensive inspections at every stage of processing – on the production line. Simply put – if product does not meet our stringent standards – it is rejected. 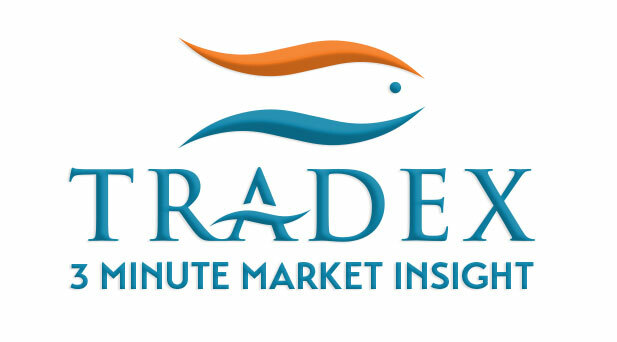 Tradex Foods is the leader in Sourcing, Processing, Distributing and Marketing of Premium Quality Frozen Seafood supplying over 40 Million lbs per year to food service, supermarkets and retailers worldwide. We produce three exceptional house brands under One Standard of quality. 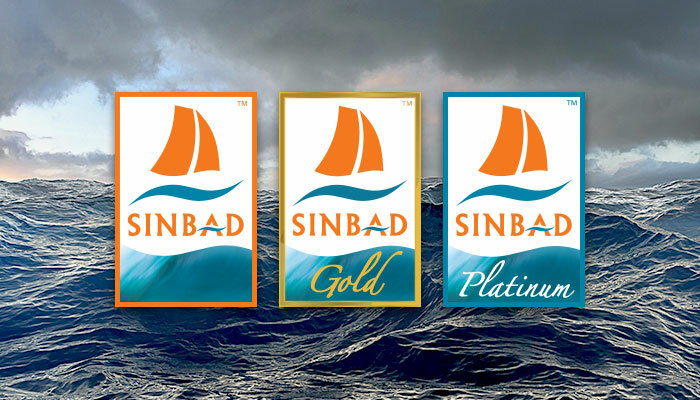 SINBAD, SINBAD Gold and SINBAD Platinum; are proudly produced under our “Industry Best” 7-Step Quality Control Process. 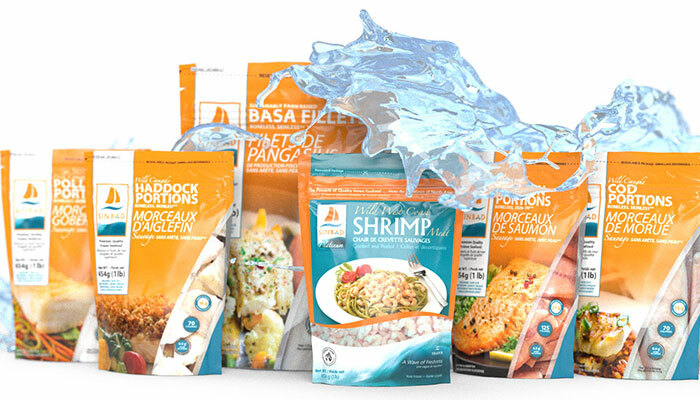 Tradex Foods is a MSC Certified Supplier and an Ocean Wise Recommended Partner achieving a record high 92% Sustainability Rating Score for 2017. Since adding a Marketing Department into the wheelhouse, our Marketing, Research, and Design team have transformed Tradex Foods into a globally recognized brand from custom packaging to video marketing to web design. 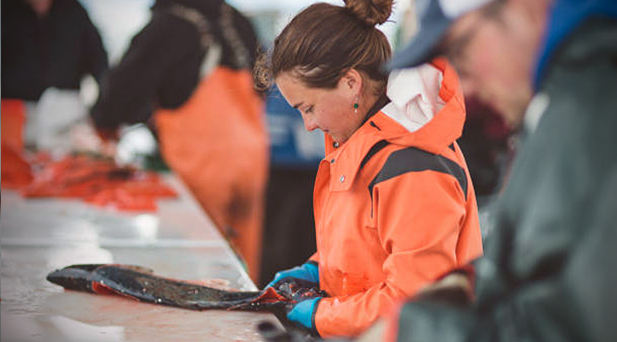 Let us be your seafood experts and your sales and marketing assistant. Knowledge is power and the more you know about current market conditions the better you can make purchase decisions. In 2010 we launched our 3-Minute Market Insight and to this day, it is still the most watched seafood news video series in the industry. 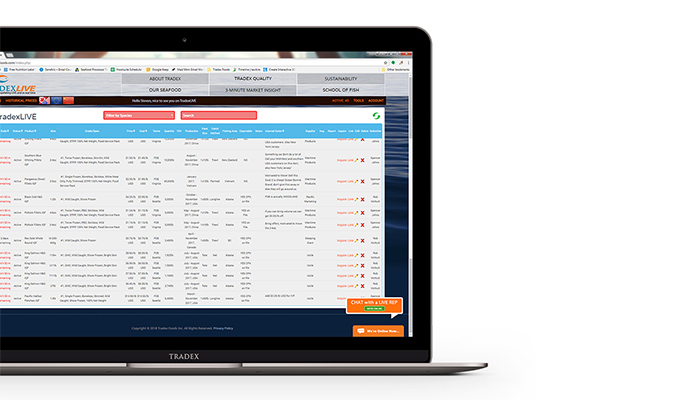 In 2014 we made purchasing seafood more accessible and transparent with the launch of TradexLIVE - an online seafood offers portal featuring commodity, H&G, value-added seafood products always updating live and in real-time. 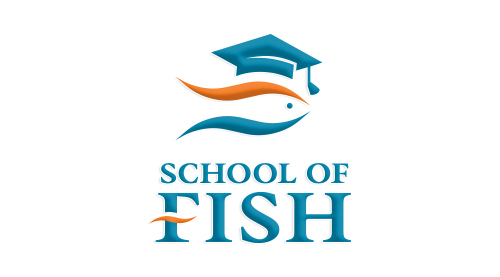 School of Fish is inspired by the global ecological sustainability crisis facing our oceans and the increasing level of seafood processing deception infiltrating the industry. We have postured our business philosophies around raising awareness and furthering education. Sign Up For What you Want below!